Northbrook, Ill.-based KemperSports operates golf facilities as well as athletic clubs, lodging venues and major sporting events, including nationally ranked courses and tournament venues such as Bandon Dunes Golf Resort, Sand Valley Golf Resort, Streamsong Resort, Desert Willow Golf Resort and Chambers Bay, host of the 2010 U.S. Amateur and the 2015 U.S. Open. For more information about KemperSports, visit http://www.kempersports.com. As a quintessential Florida vacation destination, Sheraton Bay Point Resort, is nestled along the historic St. Andrews Bay, creating a distinct coastal experience as the only AAA Four Diamond rated hotel in Panama City Beach. Speckled by palm trees, pines and moss-draped oaks, the 320-room resort features a modern design, five dining options, 60,000 sq. 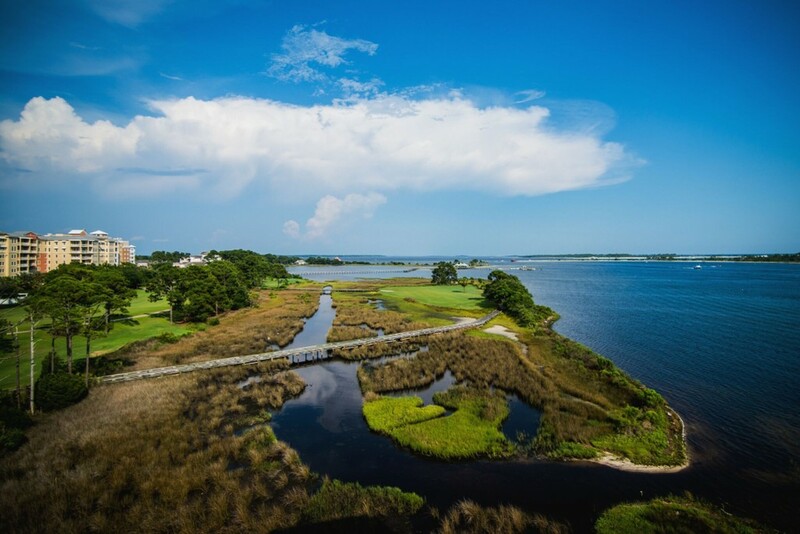 ft. of event and meeting space, a private bay beach, two pools as well as a full service spa, tennis courts, watersports, boating to Shell Island and the only Nicklaus Design course in Northwest Florida. Following Hurricane Michael, the property is currently closed and making preparations to welcome guests back to the celebrated resort. For more information, please visit www.SheratonBayPoint.com or connect with Sheraton Bay Point Resort on Facebook, Instagram or LinkedIn. Sheraton Bay Point Resort is managed by Crescent Hotels and Resorts and is the only full-service Marriott International property in the region.